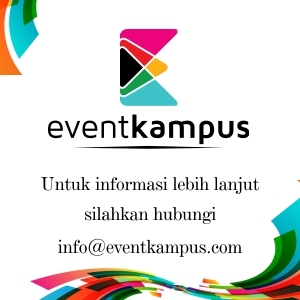 the REGISTRATION is OPENED for all college students in Special Region of Yogyakarta! The registration phase will go from February 1st - 28th, 2019! 2. After you fill all of the question on Registration Form, wait until our comitte contact you and follow the Payment Instruction. So, what are you waiting for? TOASTMASTER is not an ordinary speech competition and will only held once a year! So register yourself fast and kindly join us in TOASTMASTER 2019, and have fun!